Nissan removed Ghosn at a high stakes board meeting after allegations of understating his income and using company money for personal use. Mitsubishi Motors Corp said on Monday its board removed Carlos Ghosn from his role as chairman, following his arrest and ouster from alliance partner Nissan Motor Co last week for alleged financial misconduct. Ghosn’s ouster marks the end of his chairmanship of Japanese automakers, just two years after he was praised for bringing a steadying hand to Mitsubishi Motors following a cheating scandal in 2016. CEO Osamu Masuko will become temporary chairman, the automaker said. 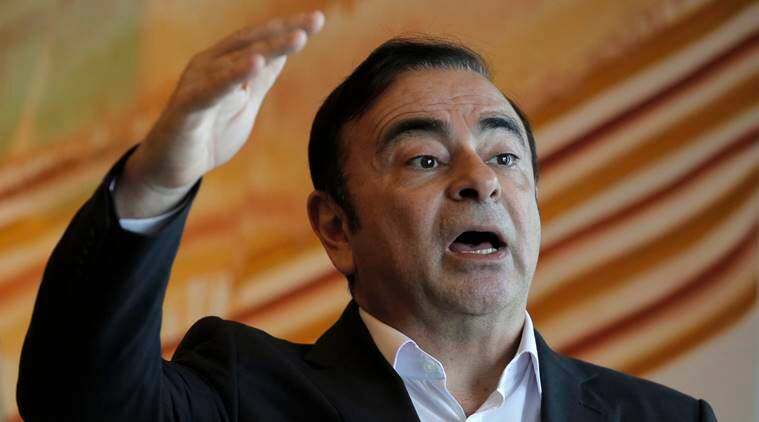 The move comes amid discontent over French partner Renault SA’s role in the 19-year alliance of which Ghosn was the driving force. Sealed in 1999 when Nissan was rescued from near-bankruptcy, it was enlarged in 2016 to include Mitsubishi and enabled the members to jointly develop products and control costs. The alliance vies with Volkswagen AG and Toyota Motor Corp for the ranking of the world’s biggest automaker. Even as Nissan has recovered and grown rapidly, it remains a junior partner in the shareholding structure. Renault owns 43 per cent of Nissan and the Japanese automaker holds a 15 per cent non-voting stake in the French firm. And Nissan is almost 60 per cent bigger than Renault by sales. Ghosn has denied the allegations, public broadcaster NHK reported on Sunday. Nissan holds a controlling 34 per cent stake in Mitsubishi Motors and has two executives on the board. Shares in Mitsubishi Motors closed up 3.3 per cent ahead of the announcement while Nissan climbed 1.8 per cent, outperforming the broader market’s 0.8 per cent gain.